As a former VA, I have used a few different social media schedulers for my clients. They all do the same, schedule your posts to your social media channel. But they also have different features and cost. 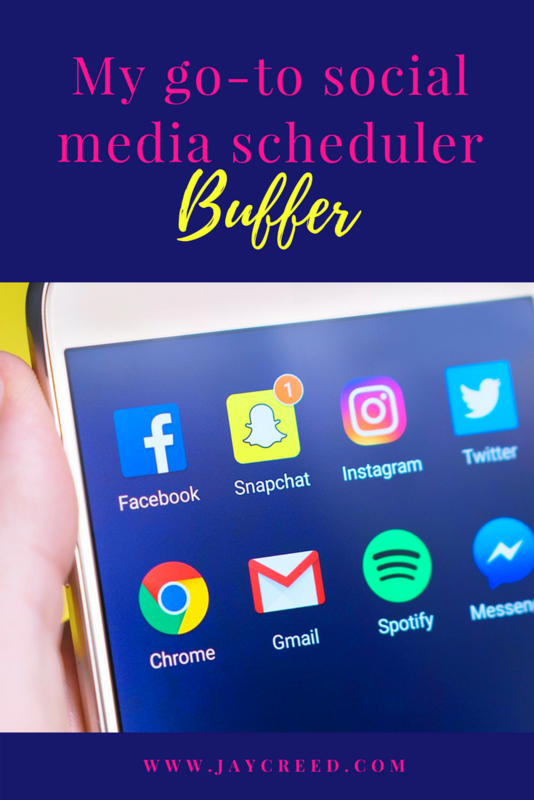 Yes, there are many social media schedulers with a free plan that you can schedule to one or two of your social media channels, but I found that Buffer is by far the best. 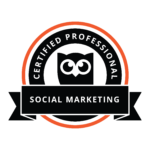 I’m HootSuite Marketing Certified and I still prefer to use Buffer. I started on the free plan, but after a couple months, I upgraded to the Awesome plan (Currently the Pro plan). On the free plan, I was only able to schedule 10 posts per social media channel. Plus, I was limited to two social media channels (I think it was two…). I wanted to be able to put as much of my social media on automation as I could. That way, I could focus on content creation for both websites, but still, show up on social media in people’s feed. I do, however, go online and engage with those I’m following and find new accounts to follow as well. That is important to keep engagement going. Buffer has features that I like too. When I’m reading my favorite blogs or see something on social media, I can use the buffer Chrome extension and add it to my buffer feed. Simple and quick. If I’m scrolling through Twitter, I can use Buffer to retweet and have my retweets not all back to back. Buffer is affordable for the small business or the blogger who is just starting out. Which is a plus! I like that I can go into the analytics and re-buffer a post to any one of my social media accounts. Re-buffer, is just taking the same post and sharing it again. I normally change a few words so that it’s not exactly the same post. Do you schedule your social media? What’s your favorite social media scheduler?